로마, 이탈리아의 호스텔 앤드류 | 호스텔월드에서 예약하세요. 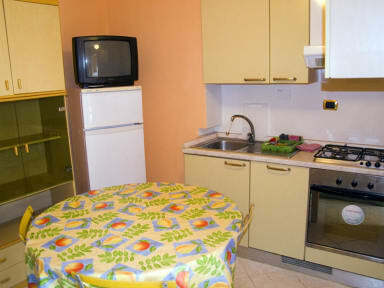 Our Hostel is housed in an Umbertino style Building and is located in the historical center of Rome, just a 5-minute walk from Termini railway Station which offers direct links to the Spanish Steps, the Vatican Museums and any other place you want to visit the city. In just a few minutes walk you can reach the Central National Library, the National Archaeological Museum Roman Empire, the Roman archaeological site of the Baths of Diocletian, the beautiful basilica of Santa Maria degli Angeli. 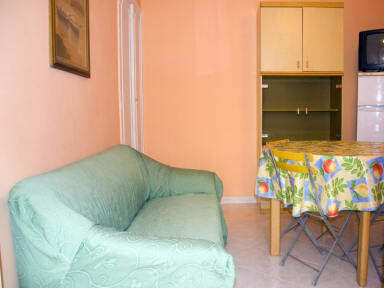 The Hostel Andrew is about 20 minutes walk from the Colosseum and the Roman Forum. Our Hostel have mixed dorm rooms. The Bathrooms with showers are shared.
. Hot water 24 hours a day. 4인실에서 지냈는데 4일동안 혼자 지냈어요. 주인은 친절하지는 않고 그냥 무뚝뚝해요. 시설은 괜찮아요. 대신 제가 묶었던 방은 따로 방문을 열쇠로 방을 잠글수없어서 좀 아쉬웠네요. 다른건 다 만족합니다.